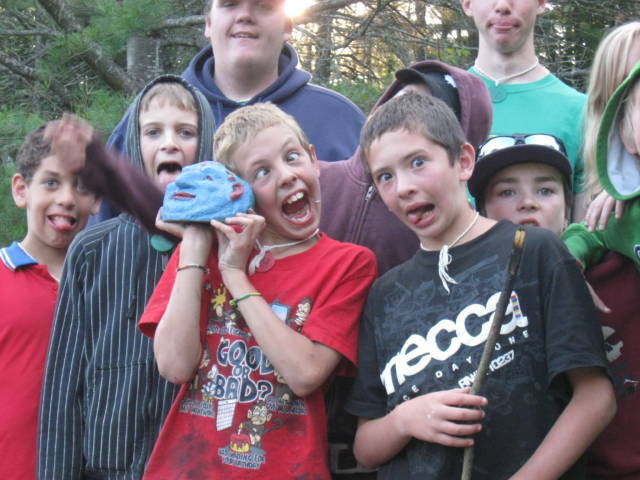 Camp Northern Lights accepts campers aged 9 – 13. Camp is Scheduled into 6 one week sessions, Monday to Friday, divided into boys’ and girls’ weeks. Camp starts each week with campers being dropped off at a central meeting point, where the camp bus transports campers, counsellors and staff to the camp. 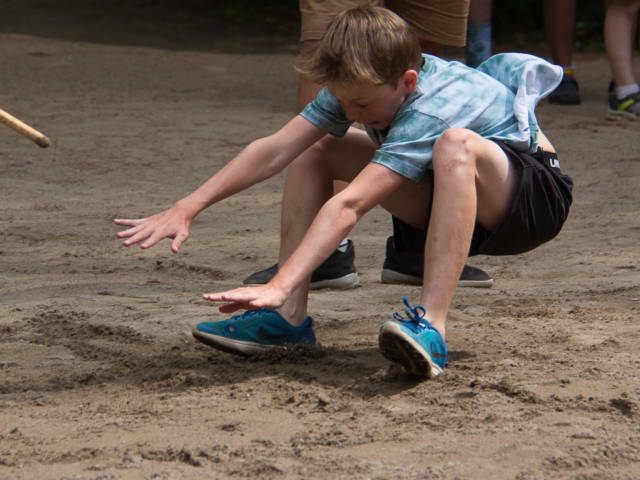 Once at camp, there is a lot to do! 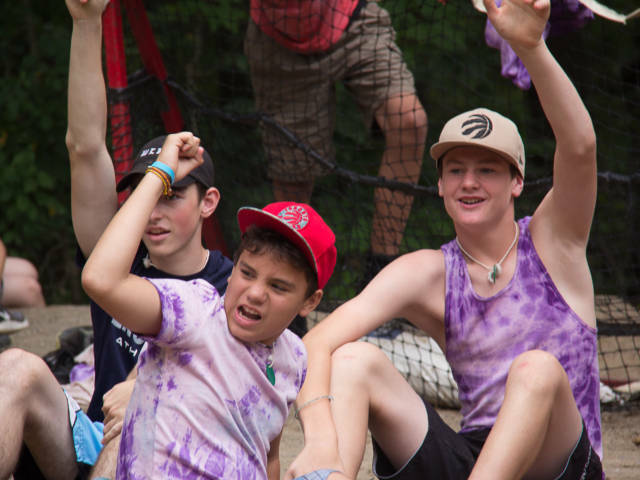 Campers are kept busy with daily swimming, canoeing, sports and games and craft programs. But that’s not all. 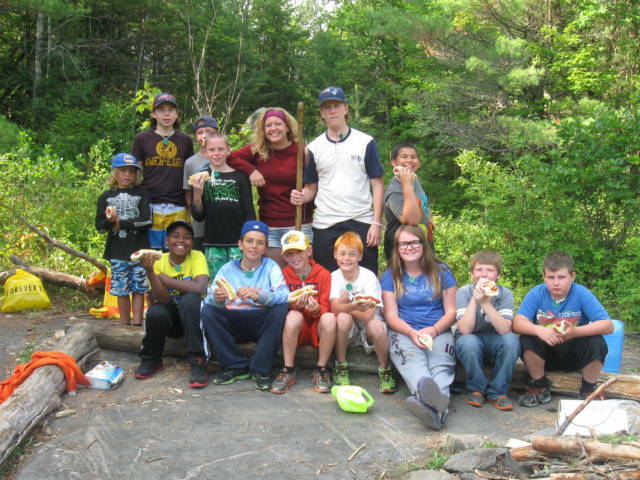 Campers and counsellors sing and roast marshmallows at campfires and eat three hearty meals a day. While at camp, campers are kept under the close supervision of volunteer counsellors (approximately 3-4 for every 10 campers). The camp programs are run by the experienced staff that includes the camp directors, lifeguards, games and crafts specialists and cooks. All staff members are trained in First Aid and emergency response. Camp Northern Lights is heavily subsidized by the generosity of numerous donors, ensuring that camp fees remain very low. Parents are expected to pay a registration fee of $20 per camper registered. Campers are also asked to bring $5 spending money to camp for ‘treat’ stops made by the bus to and from camp. Camp Northern Lights is a non-profit children's summer camp near Haliburton, Ontario, Canada. The camp has been in operation for over 40 years. Camp Northern Lights is built on community. We regularly need volunteers to help us keep the camp running. Visit our Get Involved page for more details.